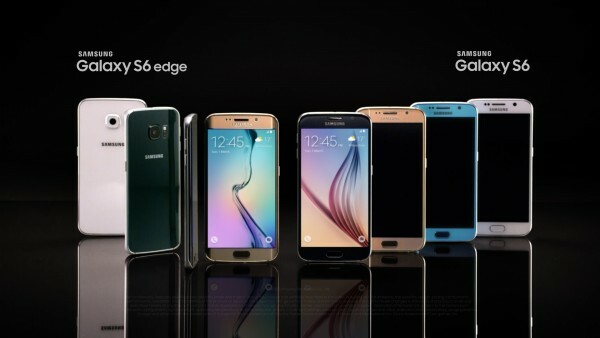 Can’t get enough of the brand new Samsung Galaxy S6 and S6 edge? Samsung recently released three videos to show off the design, hardware, as well as the camera found on both devices. 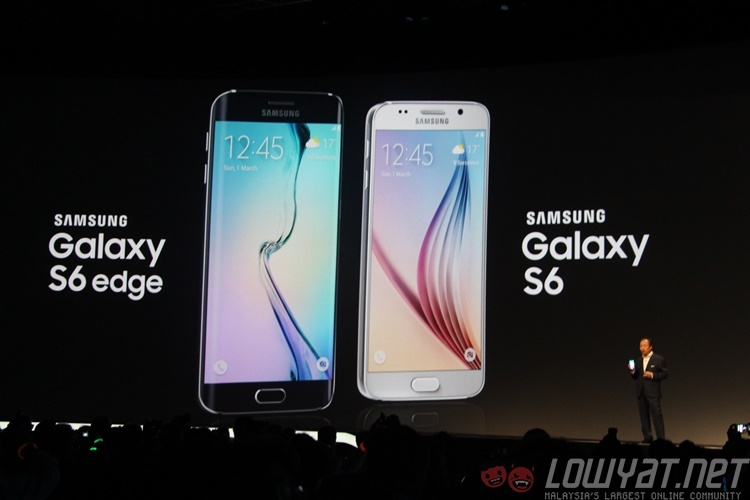 First up, the Samsung Galaxy S6 and S6 edge both features a brand new design language from Samsung. With rounded aluminium frame on the sides and a glass finish on the front and back, making it the sexiest Samsung Galaxy device ever made. Samsung says that it is made out of Aluminium 6013, the same material used to build aeroplanes and Samsung claims (again), which “basically, this stuff will not bend”. As for the hardware, we already know that the Galaxy S6 and S6 edge are made from the latest and greatest hardware available in the market, but Samsung wants to show you just how amazing it is. Finally last but definitely not least, the camera is one of the greatest things the Galaxy S6 and S6 edge offers, so take a look at the most interesting camera features on board. The camera sensor may be made by Sony, but there a whole bunch of software features on board to give you a better experience. Check out the features like QuickLaunch, the improved autofocus with automatic tracking, different camera modes including the pro mode, and such. These are official videos released by the Korean company itself. Anyone here getting a Galaxy S6/ S6 edge Samsung Malaysia launches them here?